AP Subjects forum Online Services, in pursuit of Quality in Secondary Education, the School Education A.P has carried many interventions, among them professional development of the teachers, use of technology for advancement of pupils learning are the major concerns of CSE A.P Hyd. In this direction the CSE A.P has thought of launching quality circles in every curricular subject in the form of Subject forums. 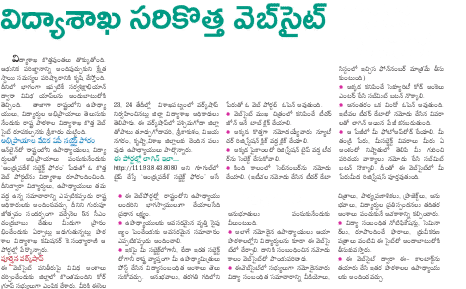 Thus the AP Subjects forum is conceptualized under CSE A.P. For wider dissemination of services of forum to the teachers and students”. No Comment to " AP SUBJECT FORUMS - REGISTRATION - USER MANUAL "